This brand owes its origin to the refined taste of the French market. 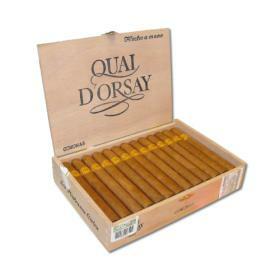 Created in the 1970’s, the name is taken from a well-known street in Paris beside the River Seine. 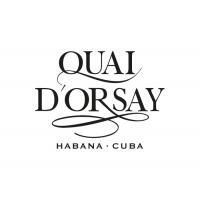 All Quai d’Orsay sizes are made with a light tasting blend of filler and binder leaves from the VueltamAbajo zone and its wrappers are mainly distinguished by their Claro (light brown) and Colorado Claro (mid brown) colours. 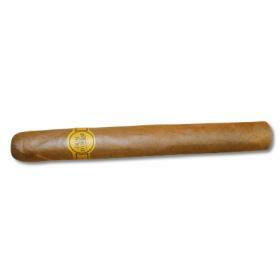 All sizes are Tripa Larga, Totalmente a Mano – long filler, totally hand made.